Cement production alone accounts for five per cent of all global carbon dioxide emissions — that is more than the entire aviation industry. 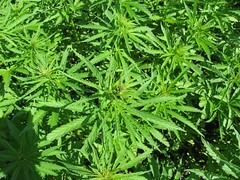 The answer could lie in a field of cannabis plants in Oxfordshire, the UK. Joyce Ohajah follows the process. 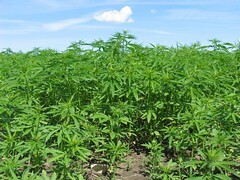 US prohibition of hemp farming is a national catastrophe. Addiction to fossil energy is a global, ecological catastrophe. Both are peoples’ catastrophes; right up there with the consequences of hemp prohibition, and suppression of Mother Energy access, is the demonstrated disregard of humanity. Nature is infinitely subtle. We are part of nature. Working against nature is working against us. An all-pervasive energy is fundamental to the Cosmos. Not “empty”, vacuum space itself is an ocean of energy, the essence of nature. Tesla called this universal force, “Free energy”. Inventors who have also found the key have added the names: “Zero-point energy”; “Energy from the vacuum”; “Background energy”; “Radiant energy”; “Cosmic energy”; “Aether”…many others. 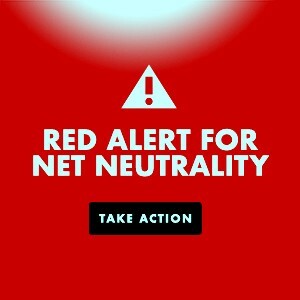 From http://JillStein.org — In this first video message from Jill Stein, the Green Party presidential candidate addresses the White House’s recent agreements to violate the 6th, 7th, and 8th Amendments to the Constitution, to speed up the timetable on the Keystone Pipeline, and to eliminate the national health care standard. In the message, Dr. Stein says that, “I’m taking about real hope for deep change — the kind that’s breaking out all over. 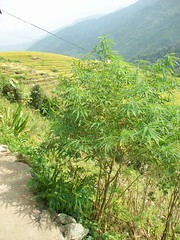 Hemp is being recognized by more and more people as one of the most versatile plants on the planet. The US rose to eminence by producing value, and by a fair percentage of citizens sharing the wealth. The further the nation has been corrupted from the stability of fairness, the faster our rate of decline. Runaway greed, lust for power, and raw capitalism have reversed our national trajectory so insidiously that not just we, but even Earth’s biosphere, are in free fall. Is it more than simple coincidence that such comprehensive decline so closely parallels our prohibition of hemp? 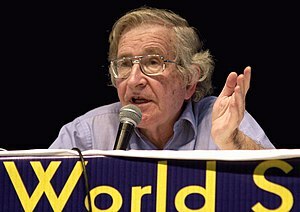 Discussion at Professor Chomsky’s office on July 28, 2011. What are America’s powerful elite afraid of most? 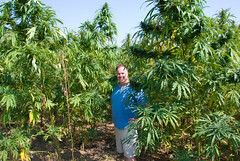 At or near the top of the list we might find: hemp, peace, freedom, and democracy. Mainstream rhetoric insists otherwise—especially regarding peace, freedom, and democracy (hemp is kind of that family secret), but how often does mainstream rhetoric have much, if anything, to do with truth? 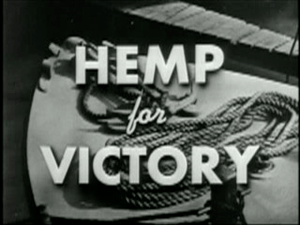 1942 Hemp For Victory film produced by the US Dept. of Agriculture, offered here in its full 13:43 minutes for convenient viewing, a rare display of patriotism combined with public appreciation of the value of hemp as an extraordinarily useful fiber. 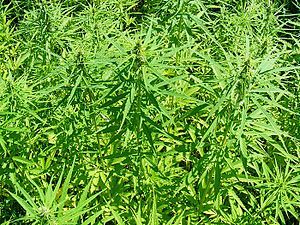 How did hemp go from being a popular industrial material to a banned substance in 1937? Author Joe Bageant describes how the non-psychoactive plant was once used in everything from paper to automobiles, until a targeted PR campaign forever tied hemp’s image to it’s cousin, marijuana. Joe Bageant is a renowned commentator on the politics of class in the US. 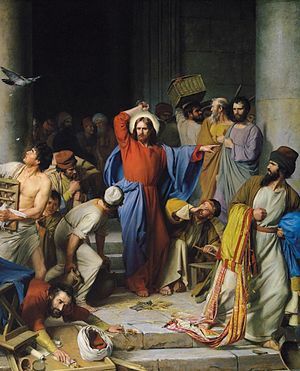 His previous novel, Deer Hunting with Jesus, has been been turned into a play and an upcoming tv series. His regular online columns have made him a cult hero among political progressives and gonzo-journalism junkies. 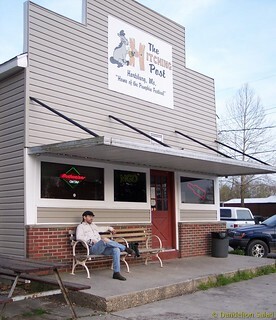 Bageant’s latest book Rainbow Pie: A Redneck Memoir is a coming-of-age story set in post-World War II America in the small white tribes of West Virginia, where a massive social and economic shift from agrarian to urbanization has meant the heavy loss of meaningful work and community. Representing the ‘hillbilly’ class as a minority, Bageant laments ‘the piece of the rainbow pie’ promised to the working class of his forefathers, which never materialized. He praises the ‘white trash’ trucker heroes, who stood up to the corporate oppressors by unionizing, helping to form a middle class, and finally affording an education for their children.